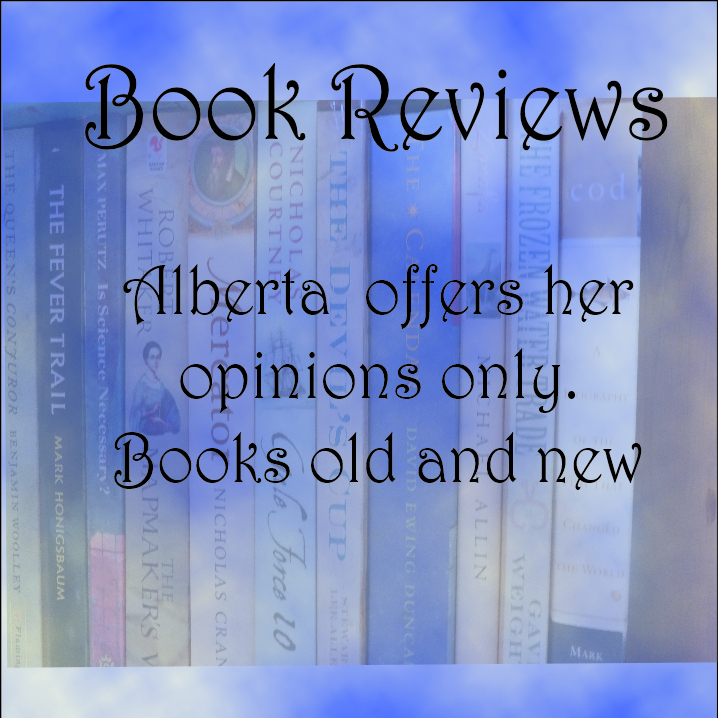 alberta ross author | alberta ross reads -so many words-so many worlds-so little time! Am I lacking some basic emotion? I have read a few, mainly because of book group choices. Horror novels, ghosts stories, chilly, frightening, scary. My favourite? Well I have a great disadvantage here, there is very little scary in the genre which scares me. Real life? yes that can be scary but horror no. Some of my friends tell me it’s because I don’t believe in ghosts. It’s true I don’t, however, I also don’t believe in elves, dwarfs and goblins but can happily enjoy fantasy. I don’t believe in magic – well not the man-made kind but I am quite happy reading magic realism or even full scale magic. So why not ghosts or horror? It’s a winner of the 2015 Bram Stoker Award: garnering words of praise such as terrifying, gripping, suspenseful, bloodcurdling, Tremblay is one of the greatest horror writer’s today. Wonderful accolades, and I think for aficionados of horror novels justified. Am I lacking in some basic human emotion? As I say there are many fearful and terrifying things in our world. Too many if one follows the new or travels the world. I have seen and experienced many in my long life. I cannot remember any novel which has scared me. 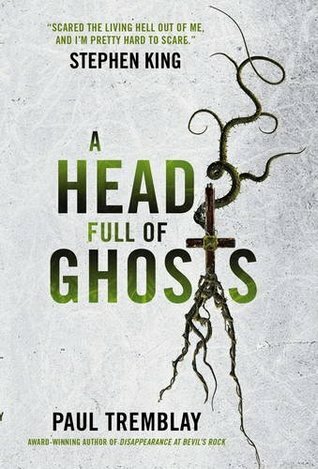 I found A Head Full of Ghosts disturbing, but only for the way mental problems were addressed. Because of the way reality TV can rip apart people lives. How humans in their fragility can be bullied, manipulated, failed and destroyed in the name of science, religion and media frenzy. It also employed a favourite device of mine, the unreliable narrator. That, I like – the feeling at the conclusion that nothing is known, nothing understood, the uncertainty of life ahead and the past behind. I think I know why it has accumulated the accolades and although I didn’t find it a horror, so I would certainly recommend it to whoever enjoys horror books. In answer to Books and a Beat Musing Mondays’ random question.Can you recall a time when you weren’t an avid reader? Well maybe not born with a book in hand:) I cannot honestly remember learning to read as such; new words yes, from food packets, newspapers and books but, who taught me and when I don’t recall. Was so going to do that wasn’t I? I was way ahead of my age group for years, only in reading mind – in every other subject I was rubbish! When I discovered the books which could be read at school, I was taking one home every night only to face a barrage of suspicious interrogation as to the books content, had I understood. I complained at home about this daily disbelief, which just meant my father quizzed me as well. Nobody really believed I could read so swiftly for a few years. But I could and did. I didn’t know how either, had always thought it was normal. Books in our house never seemed to be censored or designated adult / child; maybe books totally unsuitable would have been put out of reach I don’t know all I knew was I could try any book in the endless bookcases. At the moment I’m reading Dodie Smith’s I Capture the Castle for a reading group in town and enjoying it, surprised I hadn’t read it before. 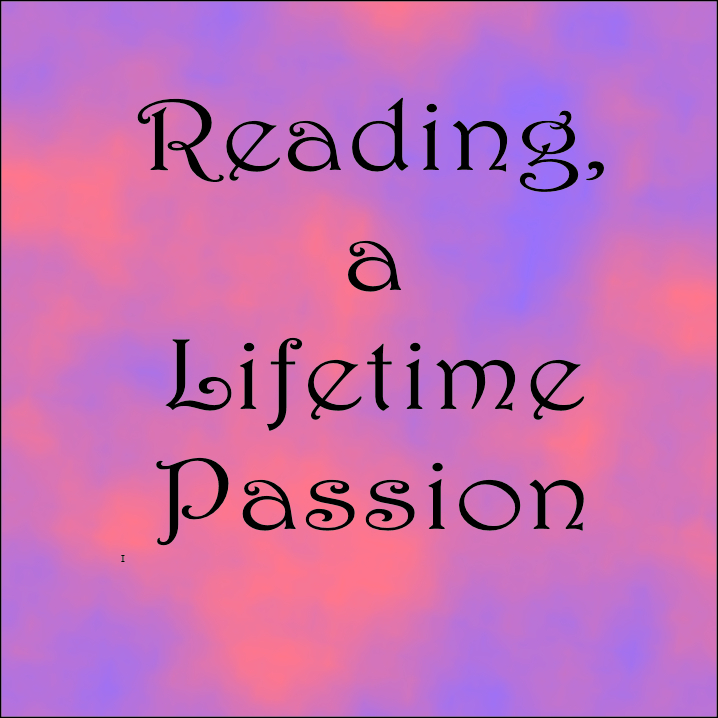 THIS WEEK’S RANDOM QUESTION:Can you recall a time when you weren’t an avid reader? I have been missing for the entire summer it seems to me, I am contrite but much prevented me. I have read a great deal but not written any reviews for a while so I will catch up. 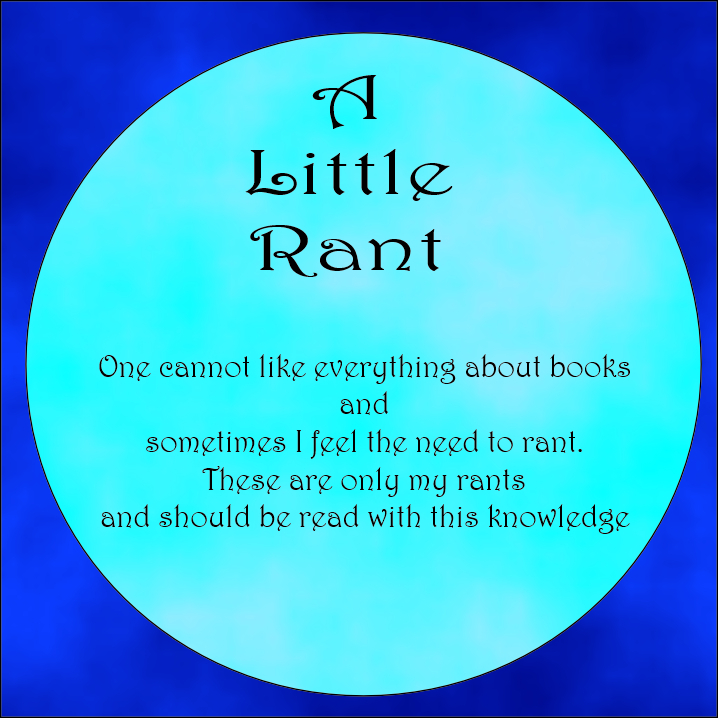 In the meantime this post is in answer to the question put on Books and a Beat, a challenge I have missed this last few months. What bad habits do I have, to do with reading? So okay I offend many readers. I constantly lose my bookmarks, have great trouble remembering the numbers of the pages therefore I turn down the corners. I will put books down on the table, or whatever, open and face down, not many spines have broken but it is a risk. I have tottering piles of books and many a time they will crash, any old how, onto the floor. I have been known to highlight and comment in the margins of pages mostly in the non fiction books I read. Books go everywhere with me, so are squashed into small bags and drift around the floor of the car. an attempt to claim something for myself in a house full of others book possessions? In reference to that last comment. I do use the library it doesn’t help my addiction tho’, if I find a book from there I like I have to immediately buy a copy and have it for my own. Psychological thrillers do not always thrill! I feel disappointed at my reading choices over the past few weeks. Either I am being duped by those whose job it is to sell books or my tolerance for thrillers has become such that nothing much creeps me out these days. Psychological thrillers: A thriller is surely meant to thrill one, and just because there is a lot of internal dialogue it doesn’t make it psychological in the genre meaning of the word. I have read three or four lately, from idle curiosity to book group reads, and settling down to a good read have been left feeling a trifle cheated. Stories with plots which promise much and deliver a reasonable story of folk, but no psychological thriller type tenseness and anxiety. As I say maybe I am just getting too old, read too many, have become un-shockable. Blase, maybe, about people and their motives. I’m not convinced it is me I have to say, I think it is the writing, because I have read some good ones. Reads which keep me page turning, worrying about the outcome. Maybe instead of jumping on the band wagon of this genre these writer could market themselves to another less demanding one. Because, as I say the plots are good, the stories could be successful but they lack the fear and terror this old lady at least would enjoy.